ICICI Direct Franchise program was launched by ICICI Direct in the year 2003. It became an instant hit amongst the people and a lot of businessmen registered as the sub-brokers. At present, there are over 1050 ICICI offices all over India, including the Tier I and Tier II cities. ICICI is the Industrial Credit and Investment Corporation of India and is one of the biggest financial services company in India. The company has its headquarters in Mumbai, and the registered office is in Vadodara. 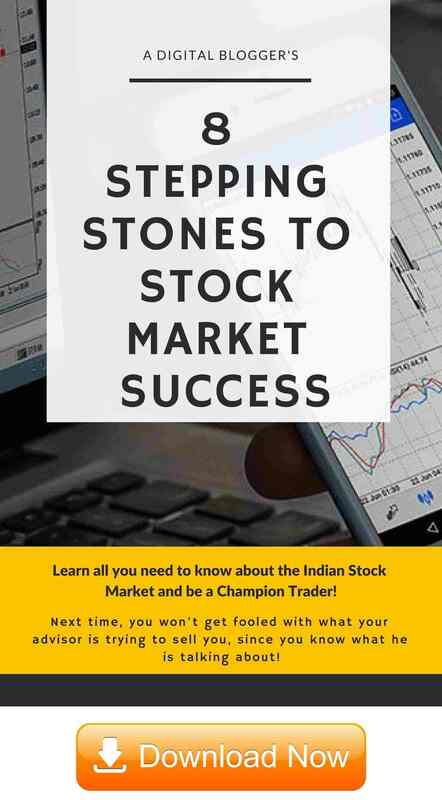 ICICI Direct is a financial trading company, a bank based full-service stockbroker that is a subsidiary of ICICI. The company has one of the best trading programs for the Indians as well as NRIs. 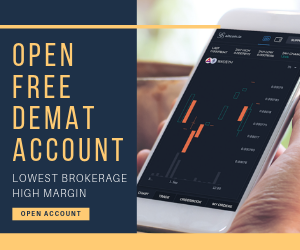 They provide a variety of services to the clients and the partners including advisory services, trading services, stock market educational services and much more. With the success of the sub-broker program, ICICI Direct launched the Investment Associate program in 2012 which also attracted the attention of a lot of people. ICICI is a big name in the banking and finance industry. Hence, a chance to work with them is a right step towards success for any person. ICICI direct provides a great platform for all the people who want to work as an entrepreneur and set up their own business in the finance and trading sector. As per the company and the number of people that have worked with them, there are a lot of advantages of working as an ICICI Direct Franchise. 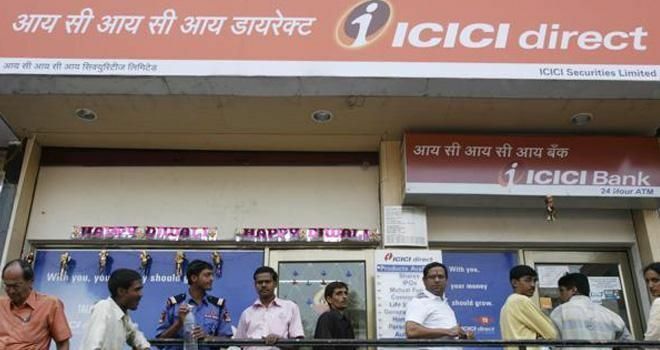 Since ICICI is a huge brand name, people all over Indian and now in many parts of the world recognize it. Here are the benefits of partnering with ICICI Direct. The foremost advantage of working as an ICICI Direct Franchise partner is that you will get recognized under a huge brand. As already mentioned, ICICI is one of the top 3 biggest financial traders in India and have now spread their business to the other parts of the world. Hence, when you start partnering with ICICI direct, you get recognized as a trusted ICICI Direct Franchise. The next advantage is that as the company is really big, they provide you with all the resources to set up your business and excel as a broker in your term. They have associates that are there to monitor your progress and help you along the way even if you are new to the business. ICICI knowledge program helps in building a strong foundation so that you have all the knowledge of trading and finances before you start your own business. 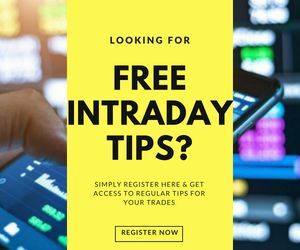 This program is for all the partners and the traders. The company believes in the results, and they have an award-winning research team that comes out with the latest techniques and technologies that will help you in becoming the best in the business. This research includes Daily reports on derivatives, intraday calls, currency strategy, momentum picks etc. They have one of the best security services. So, the personal data of your client and your bank accounts are safe and secure. You can expect a trusted transfer and trading services with ICICI Direct franchise program. They offer to trade in a wide range of products and services such as equity currency, derivatives, ETF and much more. So, there is a wide field for you to work on and gain some profits. Here is the ICICI Direct Franchise Review for you to get all the information about partnering with ICICI Direct firm. The job of an ICICI Direct Franchise is to serve the huge client base of ICICI Direct and also to build a customer base by themselves with the handheld support from ICICI direct team. The Sub broker can trade in a variety of services and assets. Acquire new trading clients, service them and assist them in their trades and investments. Risk management for your clients. Help clients in issue resolutions within a stipulated time period. Below are all the details that are required for a person to become an ICICI Direct Franchise. The certificate of qualification- minimum 10+2. The graduate in finance and marketing are given preference. Experience of a minimum of three years or more in the financial markets in India. The person should be able to develop a successful business and leverage on local relationships. All the required documents that are needed for the authorization and registration. The applicant should be of the age 21 and above. You can leverage the brand name and get a huge number of customers online and offline. All the marketing collaterals such as visiting cards, posters, banners, educational material, leaflets and much more will be provided by the company. Events will be conducted to bring in business and promote your ICICI Direct Franchise. All the technical support and security services will be handled by ICICI Direct support team. ICICI Direct franchise investment will divide the profit in 60:40 or 70:30 proportions as per the agreement with the company. With the ICICI Franchise, you can trade in Equity, IPO, Derivatives, GOI Bonds, mutual funds and Infrastructure bonds. ICICI Direct asks the partner for an initial deposit that can range anywhere from ₹70,000 to ₹1 lakh. You are also required to set up an office infrastructure that will be an ICICI Direct franchise investment of another ₹1 to ₹2 lakh. The investment associate or a remiser is a person who brings the clients to the company and gets the profit when the clients trade with the company or become a permanent paying member. There is not much a person needs to do to become an investment associate. Educational qualification of the 10th pass. 10+2 and graduate degrees are given preferences. The applicant should be 20 years or older. The ability to bring a huge customer base to the company and leverage the company name. The certificates required to complete the registration. Three years or more experience in the finance sector. You get to leverage the name of the company to your profit. This will help you in gaining customer trust and acquiring clients. You get 30% of the profit from each customer that you send to the company. Free training and education programs to learn from some of the most famous and learned professionals in the industry. The training part includes Induction training, Compliance training, System training and product training. Work from anywhere because there is no need to set up an infrastructure. Furthermore, you need to be aware of the specific costs you need to take care of in order to become an ICICI Direct Franchise. There is the registration fee that a person needs to give to become an investment associate. The fee can be anywhere from ₹70,000 to ₹1,00,000. 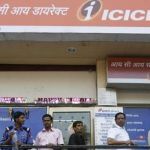 Read all the ICICI Direct franchise details that are required to set up a partnership with them. There are a few criteria that need to be filled in order to become an ICICI Direct Franchise or an Investment Associate. The ICICI Direct relations team will get back to you in a few days and communicate all the requirements. After the finalization, you will have to sign an agreement and pay a certain amount of registration fee in the form of cash or check. Your account will get activated, and you will get the license to work as a sub-broker. You will need to set up your office and pay the cost of that yourself. Two recent passports sized photograph. After taking a look at all the aspects of the company in this ICICI Direct Franchise Review, we can safely say that trading with ICICI Direct Company can be a good business opportunity for the interested individuals. If you meet the ICICI Direct franchise requirements and are able to deposit the initial ICICI Direct Franchise Cost required during the registration, this can turn out to be one of the biggest business opportunities for you. You can leverage the name of one of the biggest brand in the country to your advantage to trade and build your own business. You can check this review in Hindi.